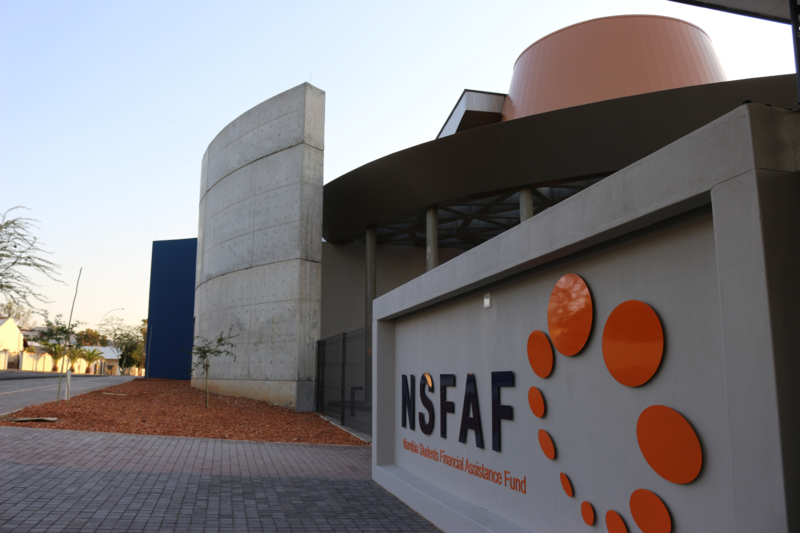 The Namibia Students Financial Assistance Fund (NSFAF) extends its sincere gratitude to both the Ministry of Higher Education, Training and Innovation as well the Ministry of Finance for the release of all 2018/2019 student funding appropriation. Processing of outstanding fees has commenced and students will receive their payments as from the 11th February 2019. The final payment will be made before the 28th February 2019. Due to a number of payment transaction volumes, beneficiaries are requested to remain patient while distributions are being carried out at Nam-Mic. Hostel students: non-tuition paid in line with rate to IHLs and students. Payments for International and Postgraduate students Appropriate pre-determined rate Payments will be made towards students studying in SADC/International and Postgraduate studies as per pre-determined rate. Students who have not received any payment for the 2018 financial year should consult their respective institutions to ensure that invoices are sent to NSFAF to effect payment.